 ASA Archives - AutoNetTV Media, Inc. This week, ASA remains focused on parts quality and unveils a revamped website, and a NACE panel tackles understanding DRP agreements. This week, an Italian parts company continues its progress into the US,Autopromotec sets unprecedented numbers and ASA renews a major member benefit.